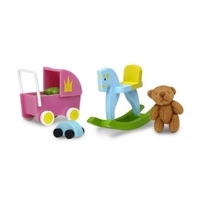 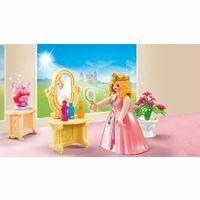 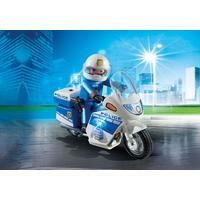 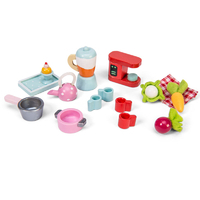 Kitchen Accessories include a selection of different kitchen utensils to decorate the PlanToys Dolls house. 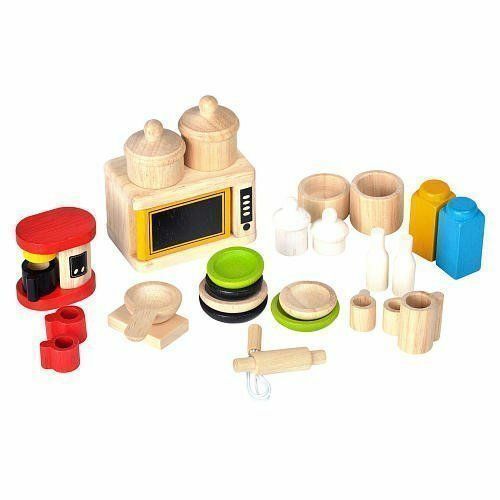 This set contains 26 assorted tiny play pieces including kitchen utensils such as plates, rolling pin, microwave, coffee maker, cups, bowls, chopping board, pan, food containers, mixing bowl and whisk. 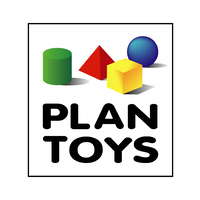 PlanToys produces educational and developmentally-appropriate toys of superior quality and safety standards, while maintaining a commitment to environmental and social responsibility.